Any process that allows energy contained in Steam condensate to go unutilized, is losing money in terms of energy costs. Steam condenses to water at saturated temperature and so, depending on the pressure during condensation, the temperature of water may be 100 oC or more. Heat content in condensate is about 20% of the fuel energy burnt in the boiler. This is usable heat energy; it would be waste of money and resources, if not recycled for reuse as boiler feed water or any process hot water requirement. That’s why PRK condensate recovery systems are essential to your business process, if you wish to reduce your energy cost. 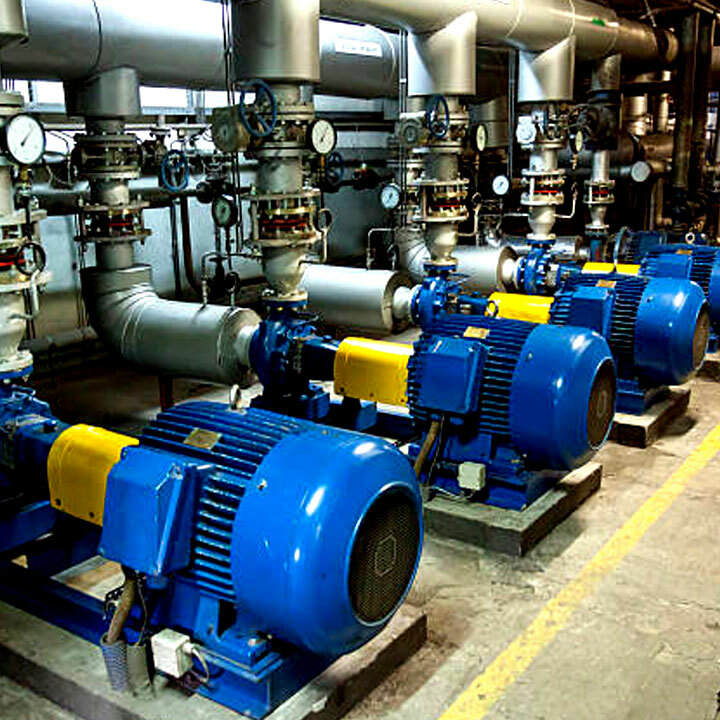 Our contaminate detection systems, pressure powered pumps & condensate heat recovery systems are some of the specialized equipment that helps make the best use of the energy available in the condensate. Depending on your unique requirements, our engineers can suggest solutions for you to extract the maximum from your condensate and save fuel costs.